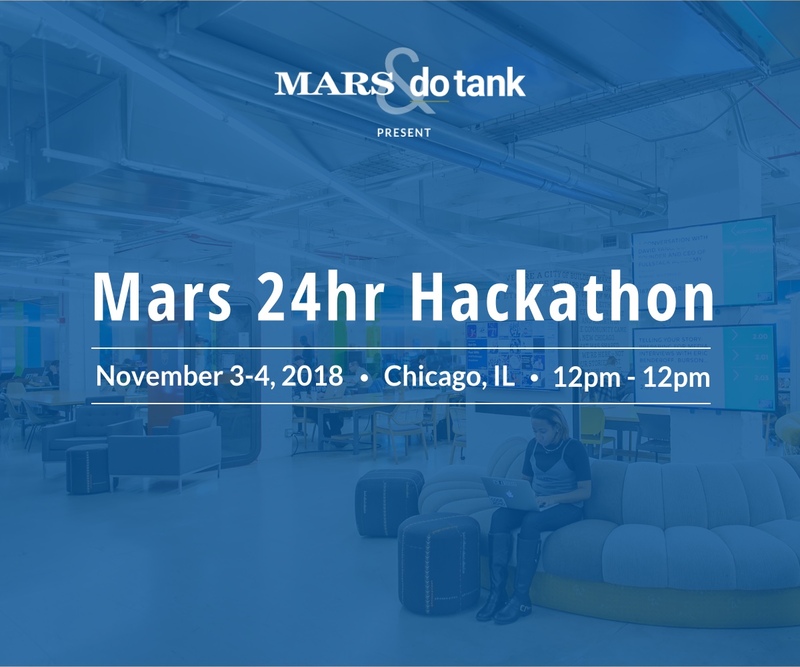 Join MARS and Do Tank for this open challenge for digital tech-minded people. Anyone with skills within the digital mobile/social space is welcome. Join MARS and Do Tank for this open challenge for digital tech-minded people. Anyone with skills within the digital mobile/social space is welcome. It is not essential to be able to code and write software on the day (although that would be great) but this is a technical Hackathon so attendees must bring tech-focused ideas. If you are a student, start-up, working professional, data scientist, or simply tech-savvy, please register today! Prize money will be distributed evenly across the winning team. See Official Rules for details.